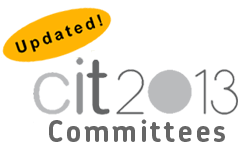 CIT2013 will be held at Valencia and Benidorm (Spain). 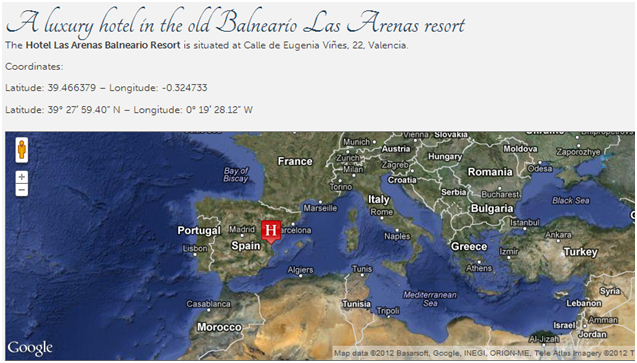 The conference venue will be the Hotel Balneario Las Arenas located in the La Malvarrosa beach in the city of Valencia. 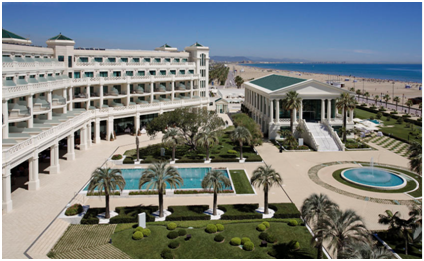 This hotel is the only Top Luxury 5 star hotel of the Santos Chain in Valencia, belonging to the select Leading Hotels of The World club. The building, with a classical look, combines the architectural beauty of the historical Balneario Las Arenas resort, founded in 1898, with the elegance and comfort of modern design, occupying an exceptional seaside location. 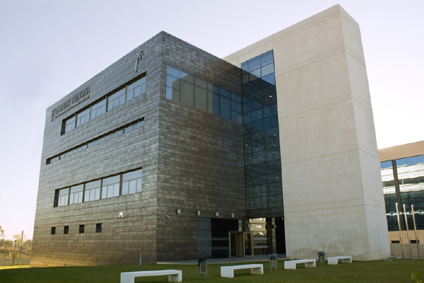 The Hotel Las Arenas offers fully equipped function rooms prepared for hosting professional events in Valencia. 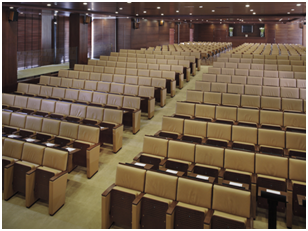 The facilities of the old resort, in the two magnificent columned pavilions, provide an exceptional setting for the auditorium and the new function rooms which form the Las Arenas Conference Centre. The centre has over 2500m2 of outward-facing function rooms, with views of the sea and the hotel’s spectacular gardens. 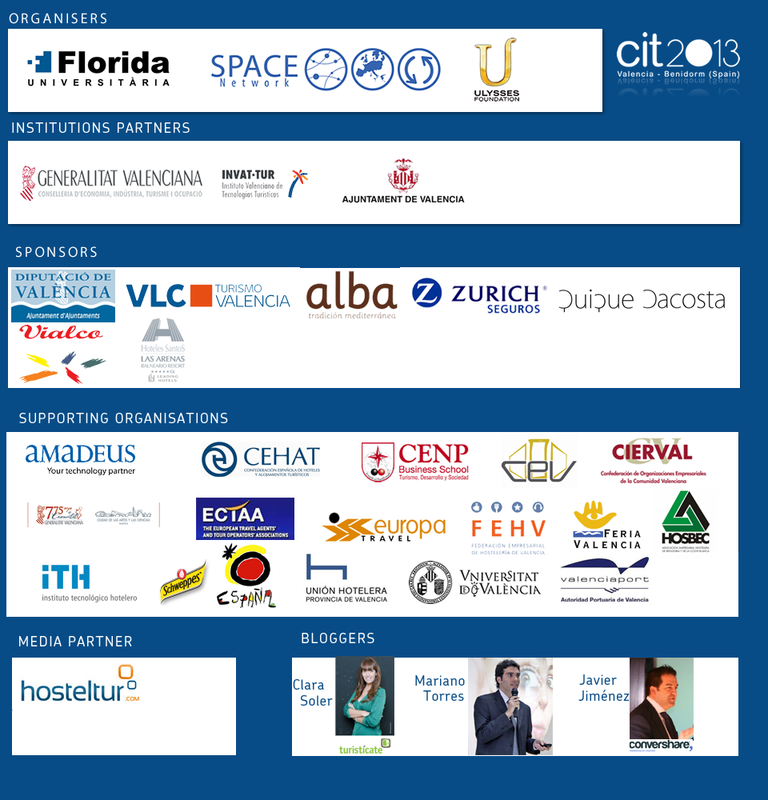 The transfer by bus from Valencia to Benidorm (round trip) is arranged by the conference organisers and included in the conference fees.